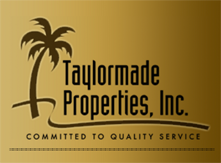 Countryway - Taylormade Properties, Inc.
Countryway is a well-establsihed community of 1,553 single family homes situated on winding, tree-lined streets within 20 neighborhoods (subdivisions). 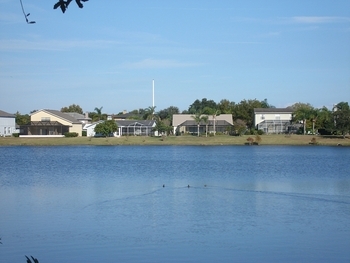 There are picturesque ponds and small lakes abounding with nature. Ibises, eagles, hawks, largemouth bass, and tilapia can be found in Countryway along with occasional sightings of opossums, armadillos, deer, raccoons and other amazing wildlife. 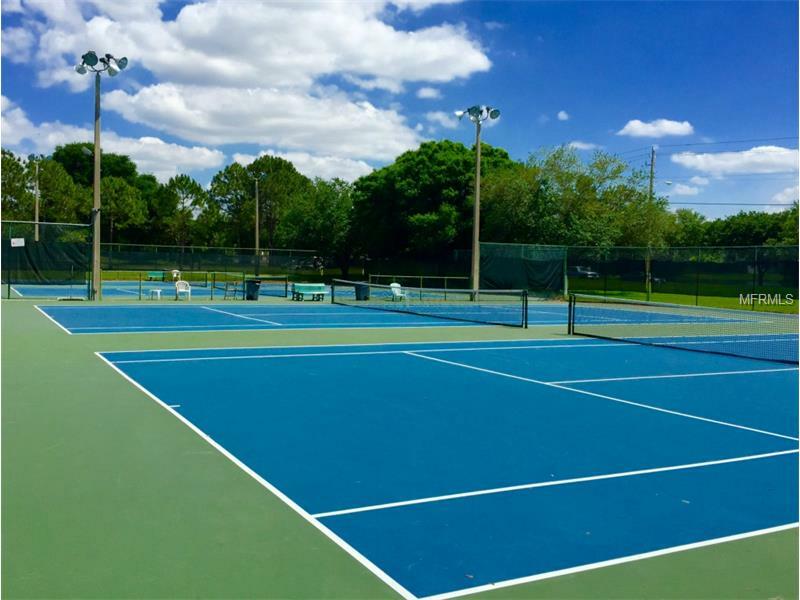 Countryway offers many amenities including tennis, basketball, baseball, soccer, volleyball, golf, and other recreational facilities for young and old. Countryway is near a Y.M.C.A. 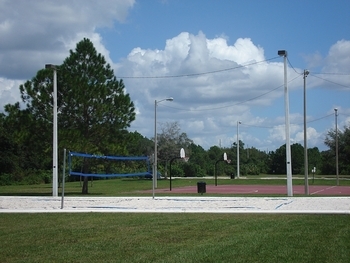 and the Upper Tampa Bay Trail with more than seven miles of biking, skating, jogging, walking, and other outdoor activities in quiet, scenic surroundings. Our Hillsborough County public schools are all “A” rated and include Lowry Elementary School (located within Countryway), Farnell Middle School, and Alonso High School. Countryway is conveniently located in Northwest Hillsborough County, Florida, fifteen minutes northwest of Tampa International Airport, just a short drive from two major shopping malls, and is only fourteen miles from Downtown Tampa. With easy access to cultural and sports events, the incredible Gulf beaches, fantastic fishing and water activities in Tampa Bay and the Gulf of Mexico, Countryway is a beautiful and highly connected place to call home!